Welcome to The Signage Group, Signs Gosford. 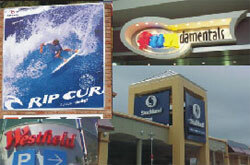 The Signage Group - Signs Gosford provides quality signage in Gosford and the surrounding areas. We specialise in neon and illuminated signs, pylon identification signage, vinyl graphics, 3D fabricated acrylic & aluminium lettering and digital printing. 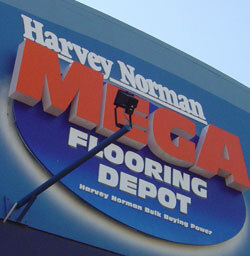 The Signage Group - Signs Gosford have had many years experience in signage, so if you are looking for honest and reliable sign writers with professional results, then look no further then The Signage Group - Signs Gosford, where your image is everything! For more information contact us now on 02 4323 1423. 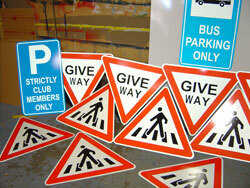 For more information contact The Signage Group - Signs Gosford now on 02 4323 1423.